One minute of laughter boosts your immune system for over 24 hours! cycle irregularity, etc... How these patterns show themselves is unique to you, what I like to call your 'individual dialect'. As a Natural Medicine practitioner, my purpose is to assist you in learning the dialect your body speaks to you. The art of a healthy-self, is more than dispensing a herbal remedy or nutritional supplement. 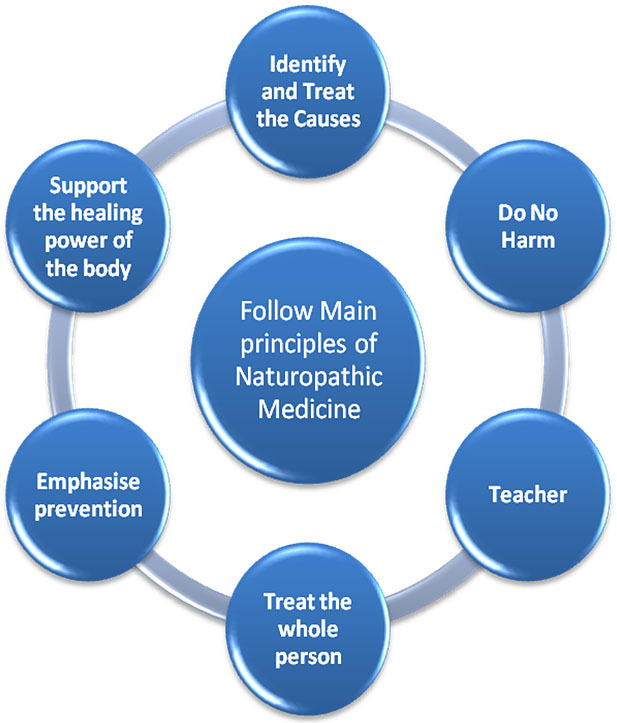 Effective Naturopathic treatment requires patience and good communication. Knowing how the body works allows me to begin with your priority concerns. Given the right opportunity and timing, your body has the means to overcome disease and to restore health. Are you prepared to give it what it needs to do this? ​Are you ready to make the changes to Live Your life Joyously? Let's put a plan together to suit You.